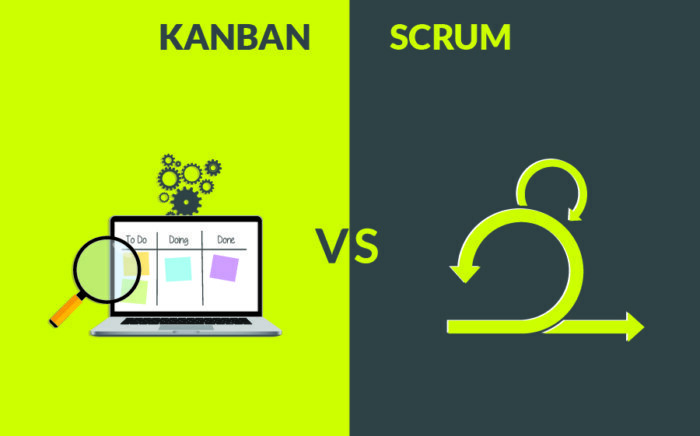 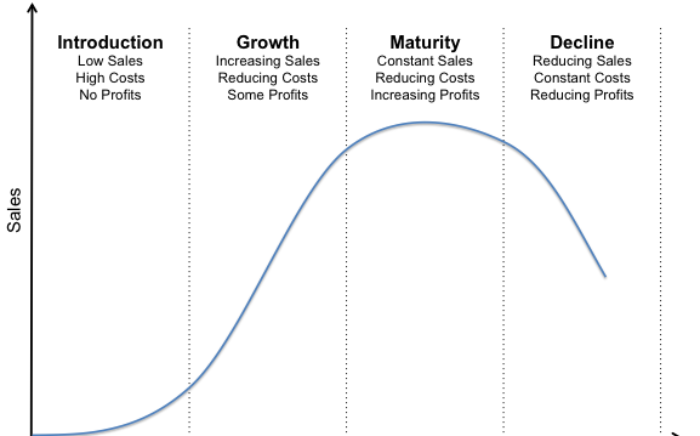 Product launch plan is essentially a project plan that helps the product team identify critical resoruces, activities, and timing required to carry out a product launch. 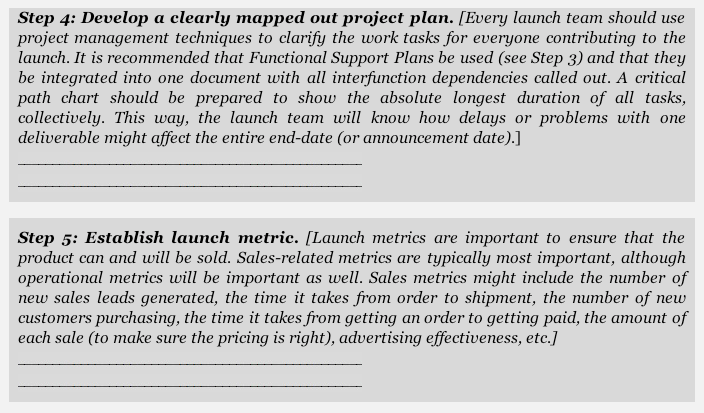 With this context, it may be useful to synchronize the Launch Plan with the business case. 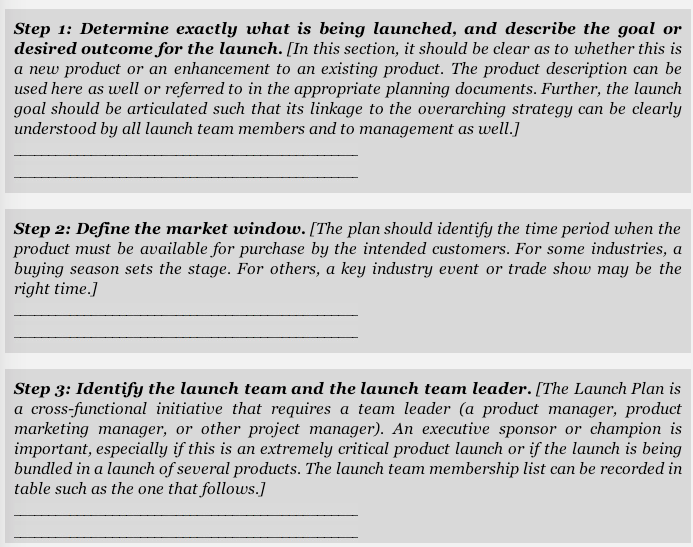 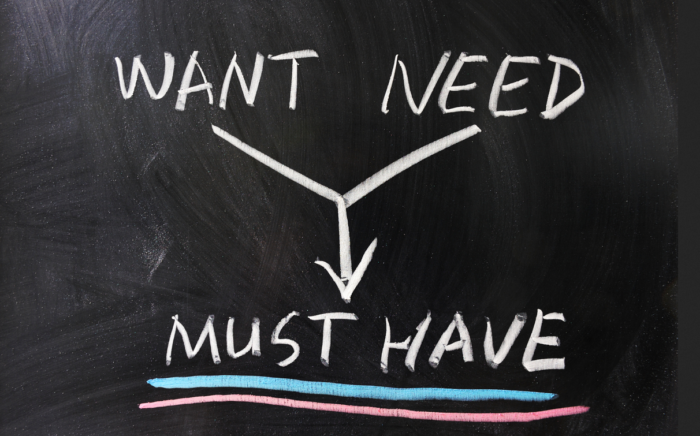 To have a thoroughly laid out launch plan for a given product or product line. 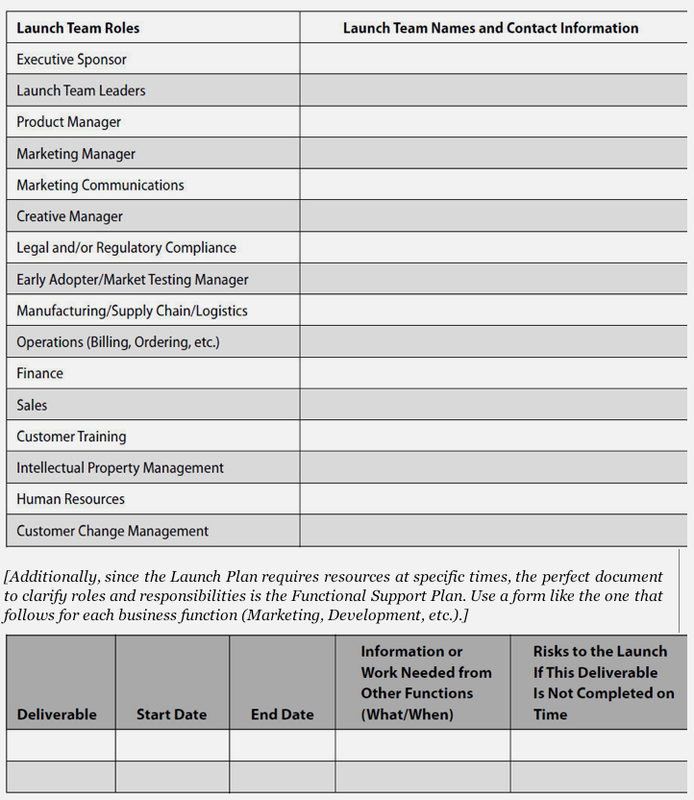 | What is a launch plan template and how to use it ?